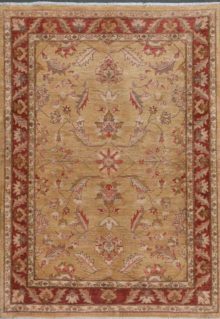 SKU: 140897. 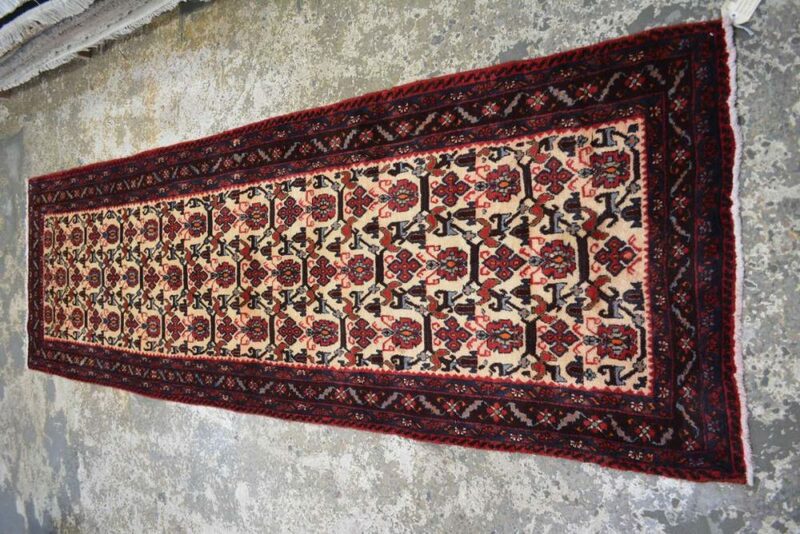 Categories: Persian, Traditional, Vintage rugs. 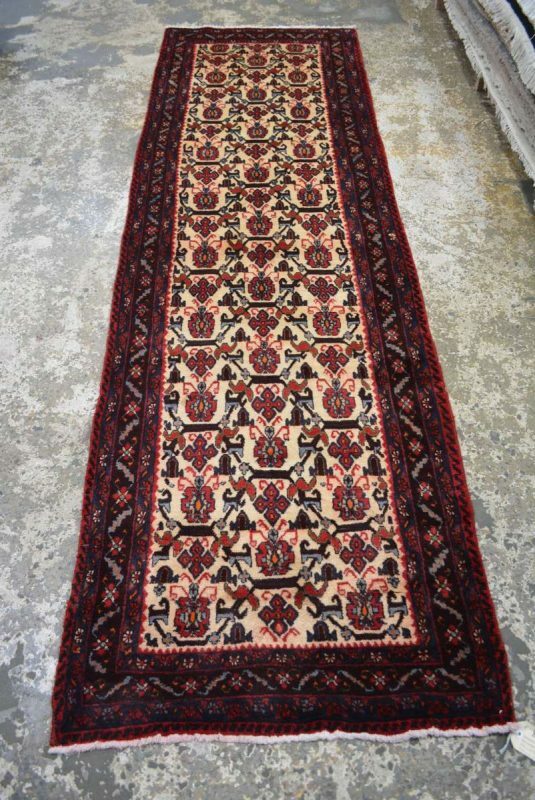 Tags: adelaide persian rugs, brisbane persian rugs, melbourne persian rugs, perth persian rugs, Sydney Persian rugs, tasmania persian rugs. 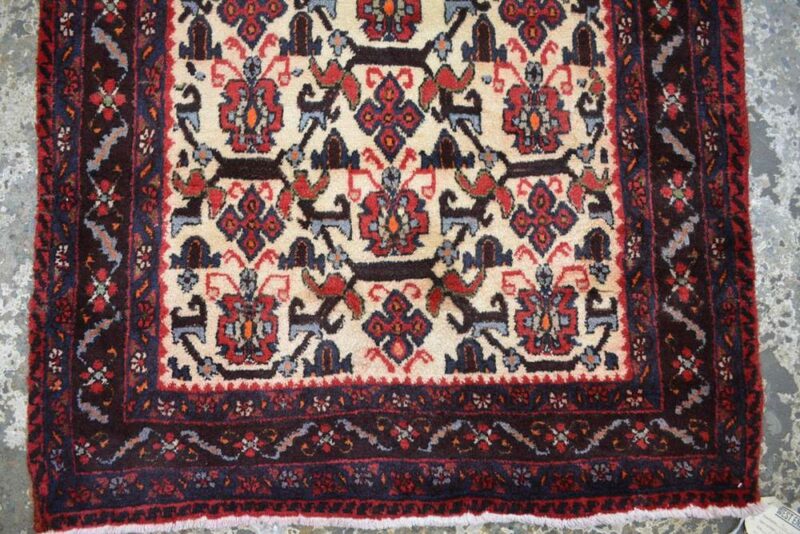 Sirjan rugs belong to the Afshar family of rugs. 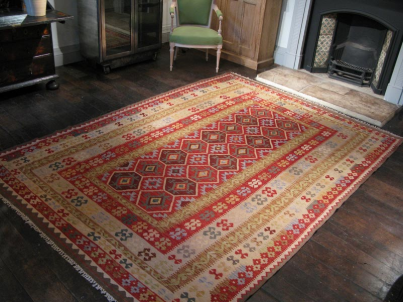 Like other tribal and Village Persian rugs, these designs are often geometric and often with floral motifs. 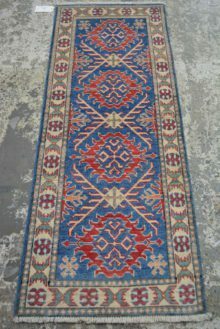 They can also have all over paisley design. 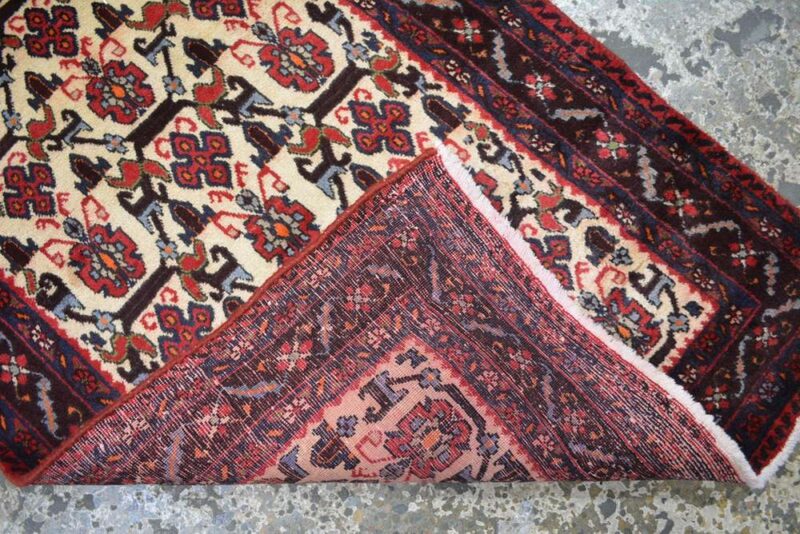 West End Co. is Brisbane’s premier store for genuine hand knotted Persian rugs, tribal rugs, and kilim rugs. 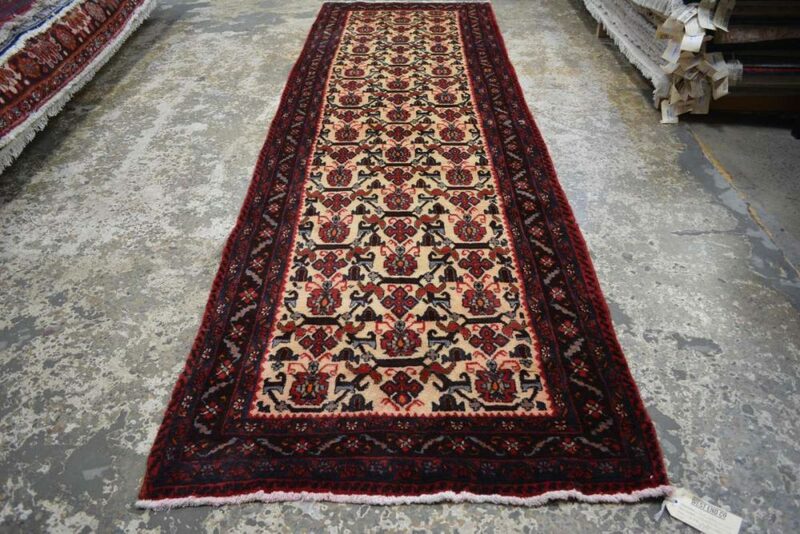 Please visit our beautiful warehouse in West End when looking for your next Persian rug.